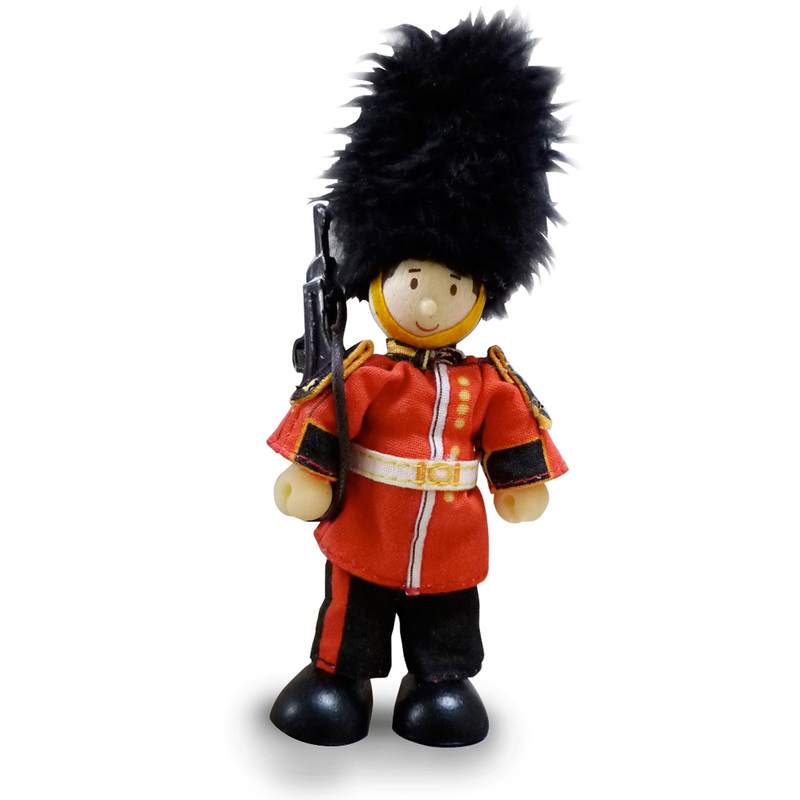 Stand to attention with Guardsman James, who is a Budkins figure from Le Toy Van. 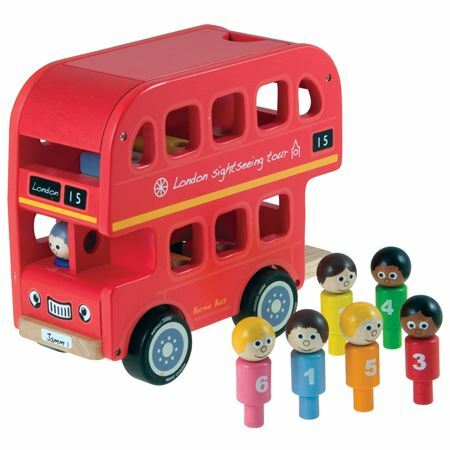 Wooden double-decker London bus and "Boris Budkin" driver. 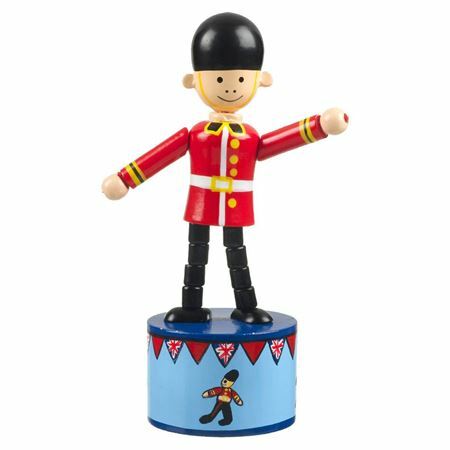 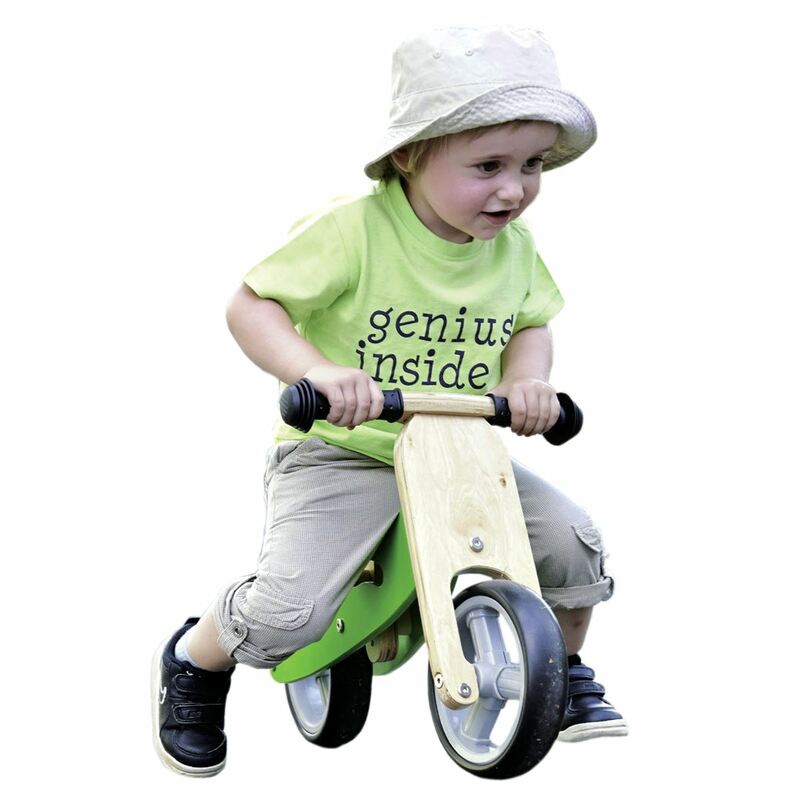 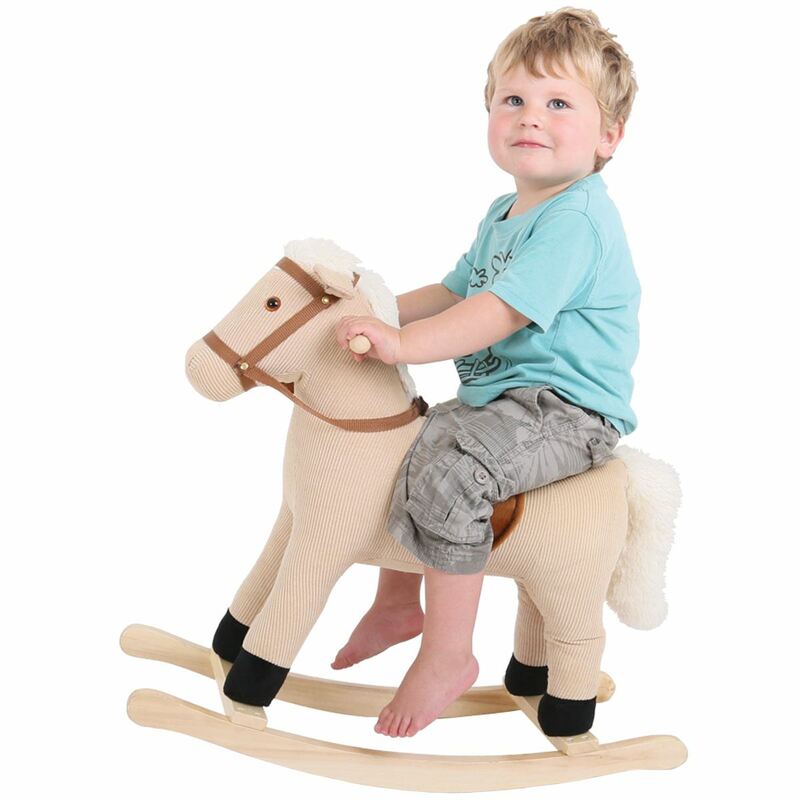 Painted wooden Soldier Push Up toy, press the base to watch him move!